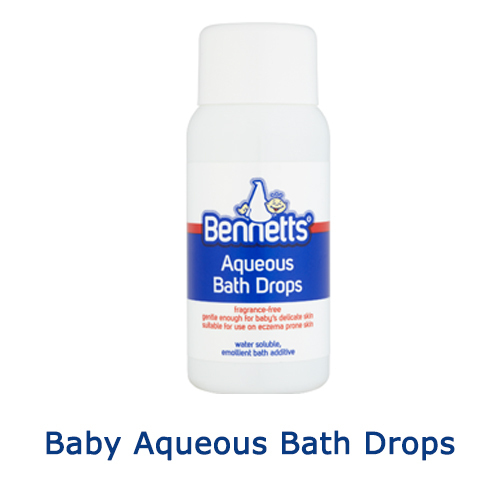 The Bennetts range has been expertly and caring formulated by a British qualified pharmacist drawing on his vast experience of professional excellence in creating this widely acclaimed collection of baby care products. 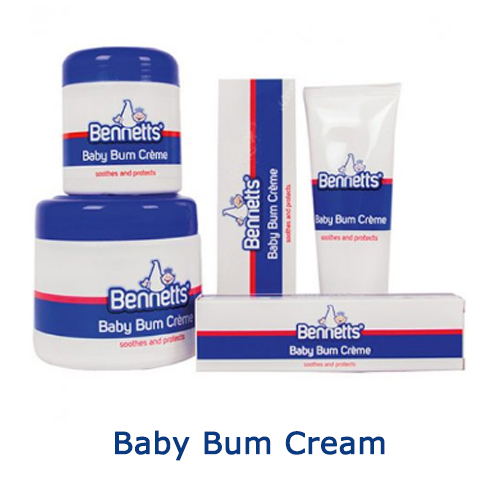 Caring for your Baby is driving objective of the Bennetts Baby care range. Products are developed to highest standards to meet EU regulatory requirements and produced in the Bennetts modern production facility in Johannesburg. 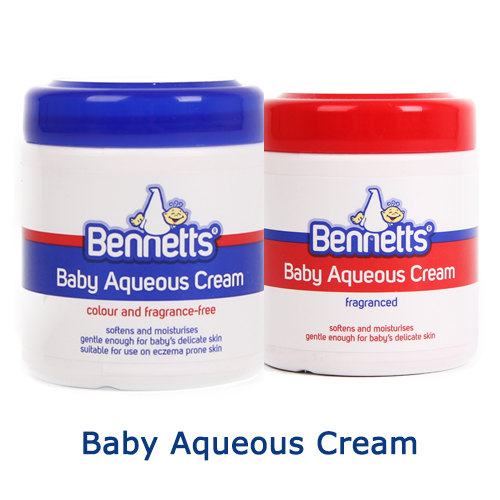 Now you can confidently place same trust on Bennetts Baby Care products to care for your baby as South African mothers done over the last 30 years.